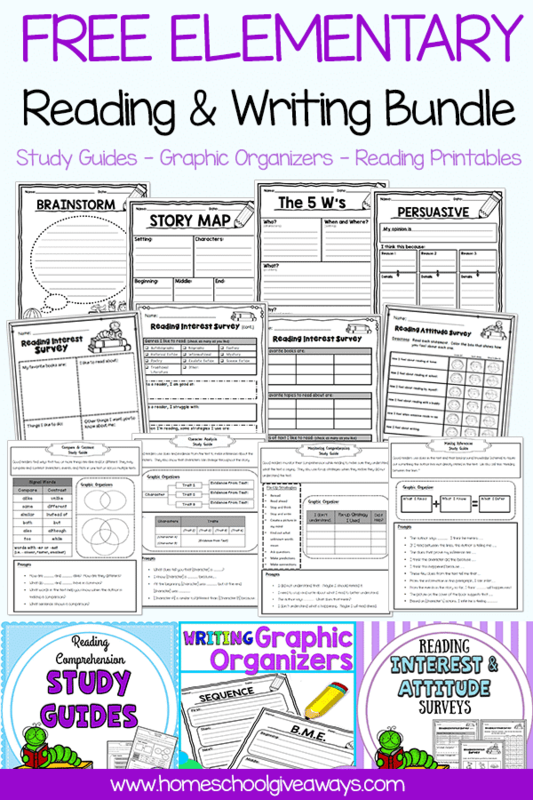 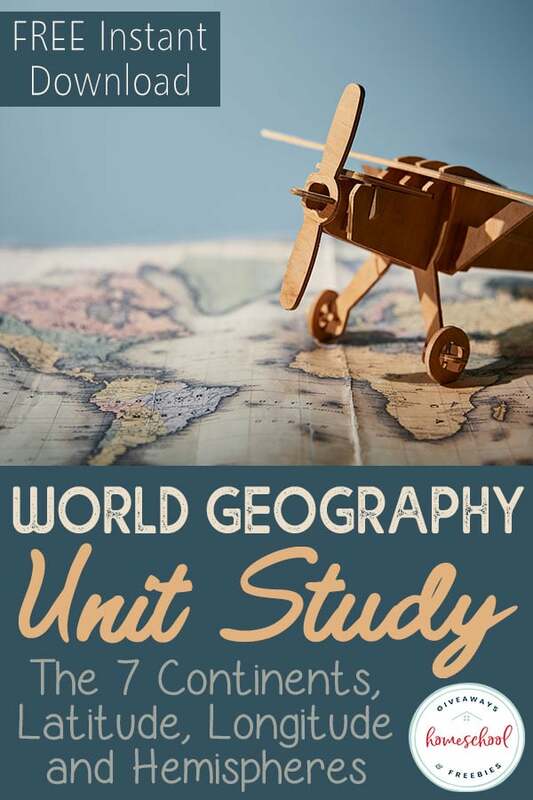 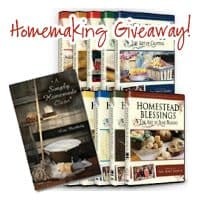 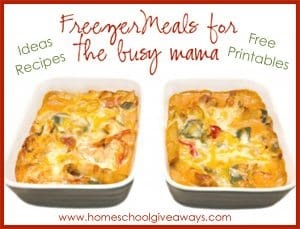 Homeschool Giveaways - Page 2190 of 2266 - Homeschool Giveaways & Freebies! 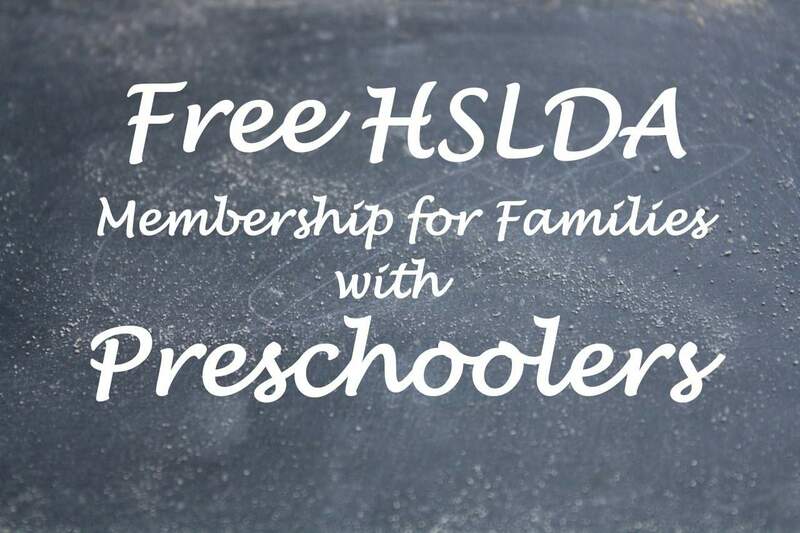 FREE HSLDA Membership for Families with Preschoolers! 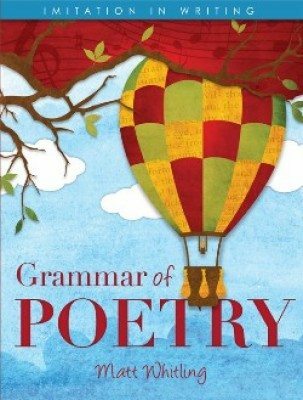 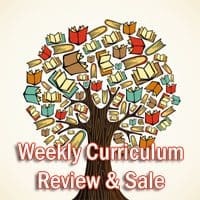 Free Poetry Resources & “Grammar of Poetry” for 30% off!